Surprises to be unveiled at Midsummer Scream! The Queen Mary’s Dark Harbor, SoCal’s most terrifyingly authentic haunt, will unveil its highly anticipated 2018 season at Midsummer Scream in Long Beach on Sunday, July 29 at 12pm PST with the welcome of a new, dark, surprise guest, character appearances, and a behind the scenes look at all the wicked frights to come. Join the producers and directors of Dark Harbor for a featured presentation and discussion of all that’s new and exciting for Dark Harbor in 2018. 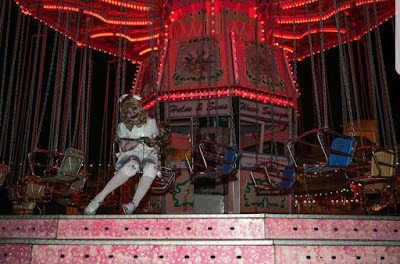 Be one of the first to learn all the gruesome details of Southern California’s authentically haunted attraction and the malevolent details of who will haunt the Dark Harbor shipyard, and haunt attendees nightmares, nightly. Midsummer Scream Halloween Festival is a weekend-long celebration of everything Halloween, haunts and horror on July 28-29 at the Long Beach Convention Center in Long Beach, California. 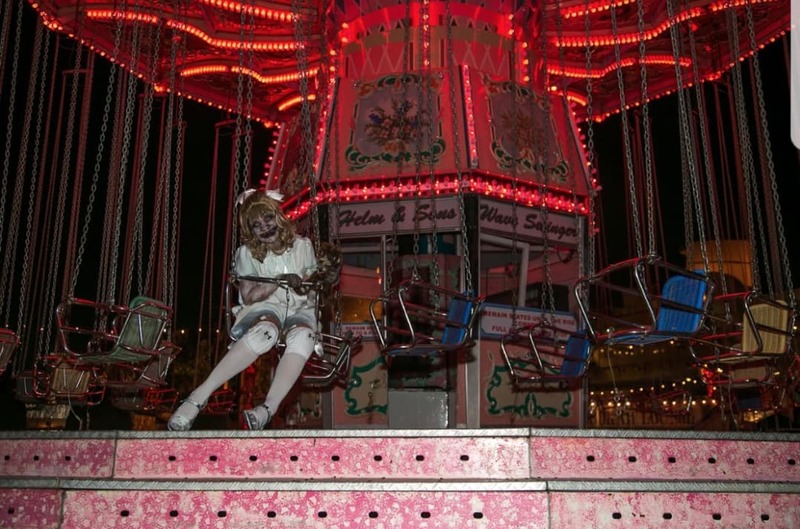 We can't wait to hear about all the new screams planned for this year's Queen Mary Dark Harbor! !